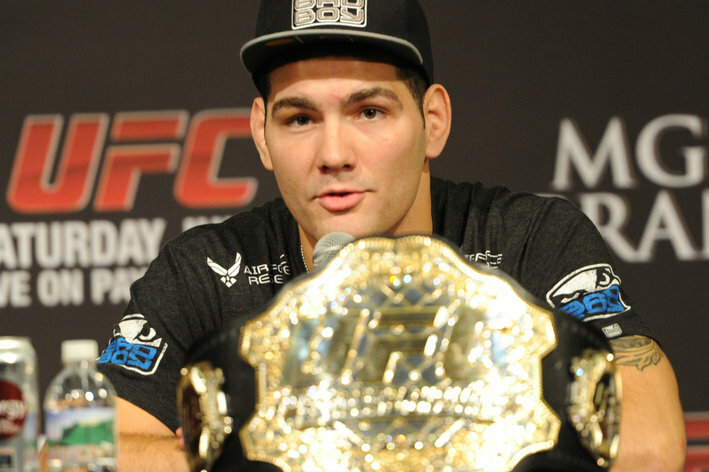 Posted on July 7, 2013, in Current Events, Mixed Martial Arts, Sports and tagged anderson silva, chris weidman, fight, fighter, fighting, middleweight champion, mixed martial arts, mma, professional athlete, professional fighter, ufc, ufc 162. Bookmark the permalink. Comments Off on UFC 162 results: Fights to make for the main card fighters – Bloody Elbow.